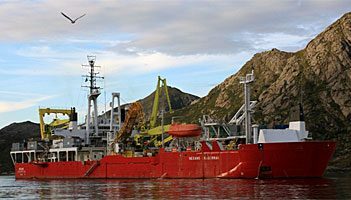 French cable manufacturer Nexans has announced that it is building a new vessel for submarine high voltage cable installation. The vessel is designed by consulting agency Skipsteknisk and will be built by Croatia’s Uljanik Group. Scheduled for delivery in the third quarter of 2020, the vessel is specifically designed to have a reduced environmental impact. Nexans currently operates one elderly cable-laying vessel, the 1976-built Nexans Skagerrak .